Imagine if Christians, living life together in simple churches started to live out their faith like this. How would that change your outlook or life? How would it change your neighborhood? 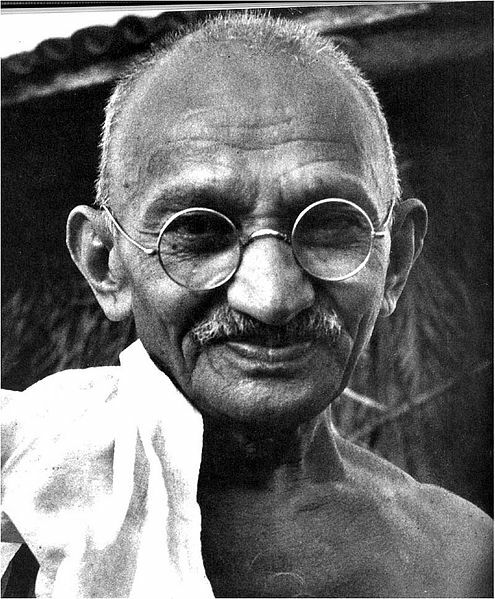 This entry was posted in Faith Sharing, Helping & Loving People and tagged Gandhi, hindu, india on November 11, 2012 by Jonathan Blundell.